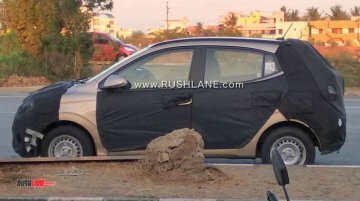 Update: A spy shot of the base 2019 Hyundai Grand i10 with steel wheels has surfaced online, courtesy RushLane reader Suresh Kumar. ] 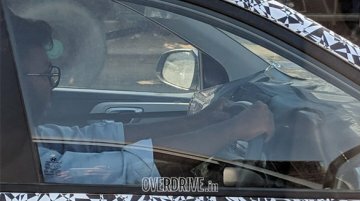 11 April 2019 - The 2019 Hyundai Grand i10 was recently..
Fresh spy shots of the 2019 Hyundai Grand i10 have surfaced online, one of which gives a glimpse at the interior. 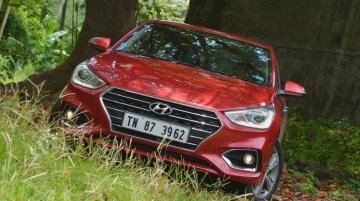 The redesigned model is still about half a year away from being officially..
With a 16% market share in February 2019, Hyundai Motor India Ltd (HMIL) is currently second only to the all-dominating Maruti Suzuki India Ltd. Like most other carmakers, it has been offering heavy..
Update 2: New spy shots of the 2019 Hyundai Grand i10 have surfaced online, courtesy Overdrive. 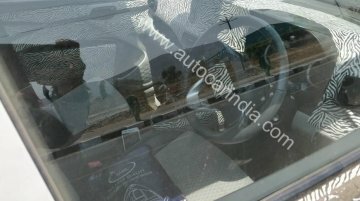 Clicked in Chennai, one of the new spy shots give a look at the interior too. 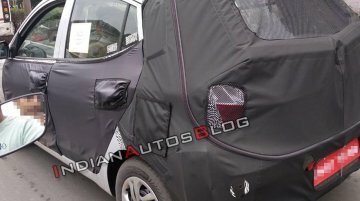 Image gallery at the end..
Update: New spy shots of a test mule snapped in a parking lot have popped up online, courtesy Bobaedream. The new images give a clearer view of the future model's grille design. Image gallery at the e.. Most mainstream car manufacturers have been offering lucrative discounts to benefit from the surge in demand for new cars during this time of the year. 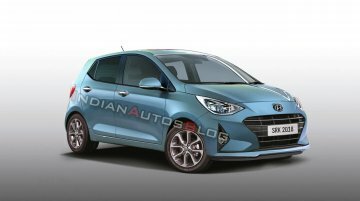 The biggest beneficiary of this trend is the car..
Hyundai commenced road-testing of the next-gen Grand i10 in India in August this year. 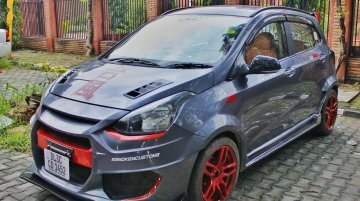 Recently, Team-BHP forum member tushky captured the future model testing on the streets of Pune in a.. 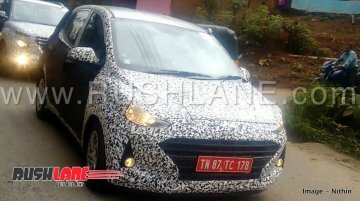 Among the talking points of the 2019 Hyundai Santro, which will launch on 23 October, will be an indigenously developed Automated Manual Transmission (AMT) that will be marketed as 'Smart Auto'. As.. 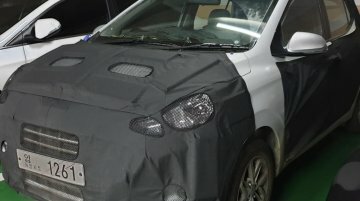 Along with the Hyundai Styx (Hyundai QXi), the 2019 Hyundai Grand i10 is taking baby steps toward the market. 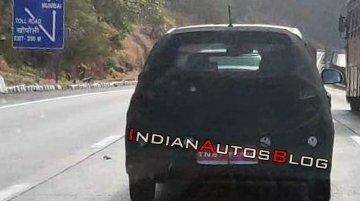 IAB reader Sarthak Shewale spotted the new generation hatchback undergoing road testing.. 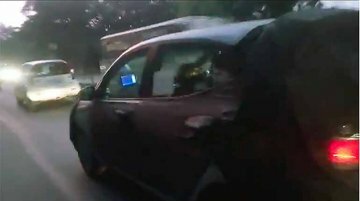 The 2019 Hyundai Grand i10 was photographed testing alongside the QXi sub-4-metre compact SUV in late August. 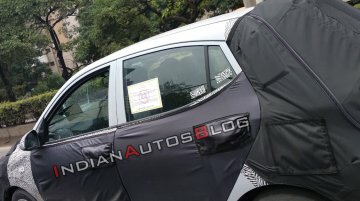 Slated to launch after the company's Maruti Vitara Brezza-rival, the next generation i10..
Hyundai doesn’t sell sporty N Line or high-performance N performance models to India, but there’s always an option to 'slam', 'mod', or 'kit-up' privately. 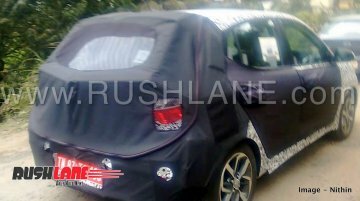 Delhi-based Smoke’em Customs has served a..
Rushlane has published a new set of spy images of the 2019 Hyundai Grand i10. 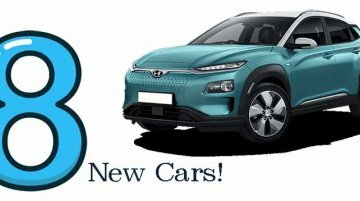 The new model will be introduced after the launch of the QXi sub-4-metre compact SUV in April 2019. The latest spy images.. 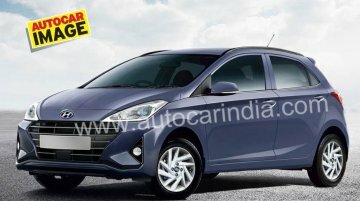 While Hyundai Motor India Ltd (HMIL) will launch the AH2 (2018 Santro) in October this year, its new car onslaught is far from finished. 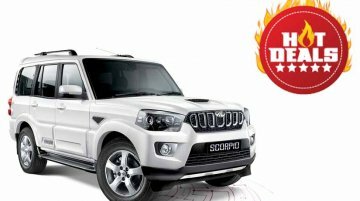 The company has just commenced testing two all-new models that.. 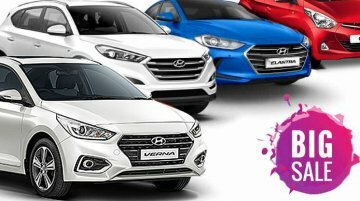 Founded in May 1996, Hyundai Motor India Ltd is currently the second-largest carmaker in the country. 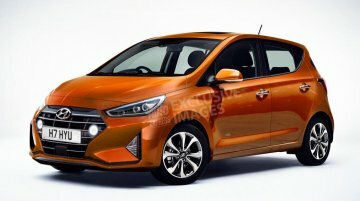 While it's well-known that the carmaker plans to launch the AH2 small car later this year, there..